We're here to help! 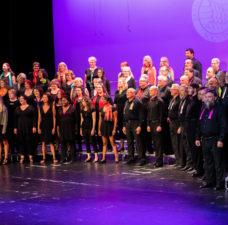 We're ready to be a partner in attracting singers to choral programs, offering unique ensemble experiences and literature, and life-changing destination events. 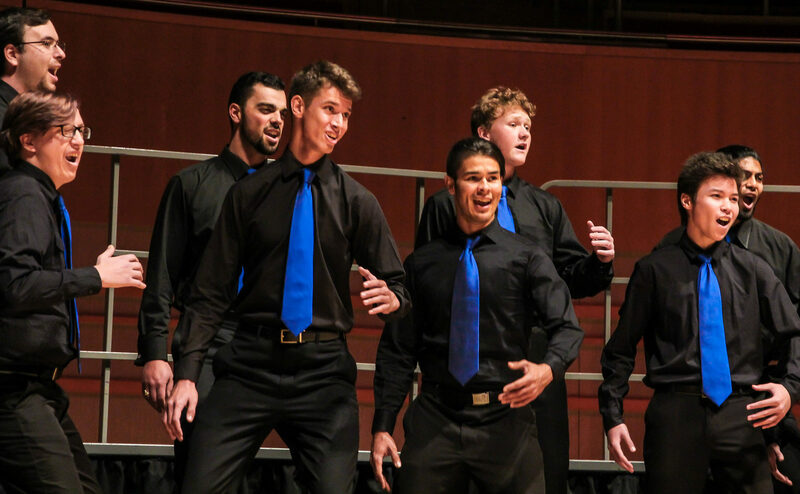 Discover the many ways barbershop builds strong programs and singers. Staff will be available all week to connect with Music Educators. Come find us! 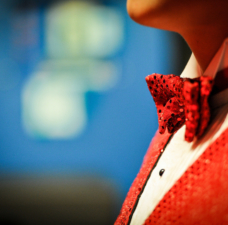 A mini-show by our featured artists will banish any doubts you've ever had about barbershop technique, style or literature! 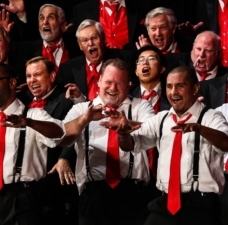 Engage in Q&A on tuning, overtones and vocal approaches. 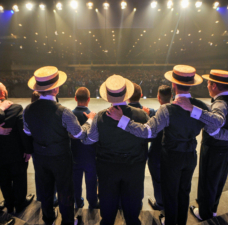 Read through, hear, and learn teaching techniques for men's barbershop repertoire that is accessible for different age groups and ability levels. 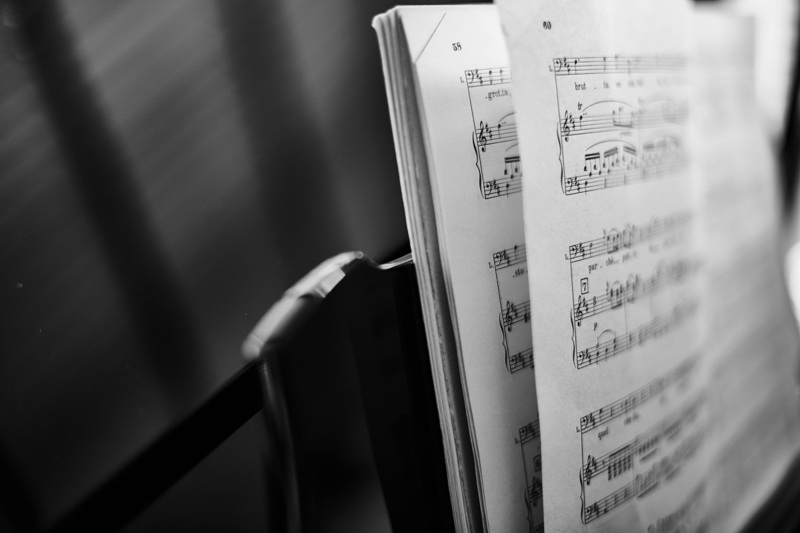 Bring home FREE arrangements of hot new titles your singers will love. 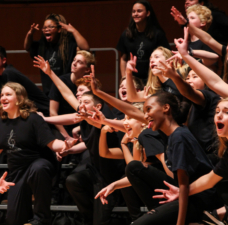 Learn how to win funds for your program through the YouSing contest. Get FREE music, learning CDs and teachi guides. Enter drawings for scholarships to Harmony University. Locate workshop events across the continent. SING WITH US!